There never seems to be a rod holder where you need one until you mount several of these on your boat. These racks mount anywhere to keep rods clear. 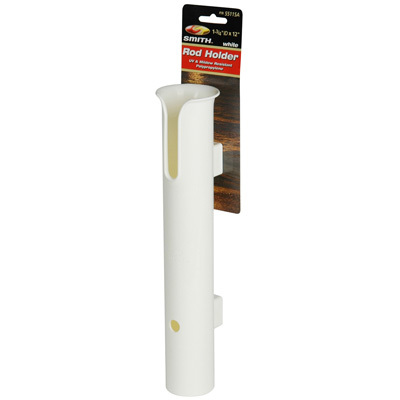 One piece molded polypropylene construction is tough and corrosion free. Mounting hole centers are 6-1/4"